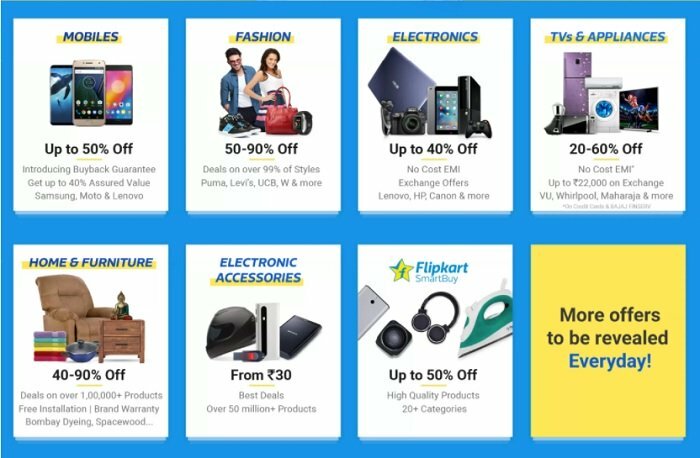 Flipkart Big 10 sale Offers, Upto 80% off on Women & Men Fashion, Laptop, Mobile, Sports Shoes & More.. The Flipkart Big 10 sale is back with a bang. Get the best products at nominal discounts. 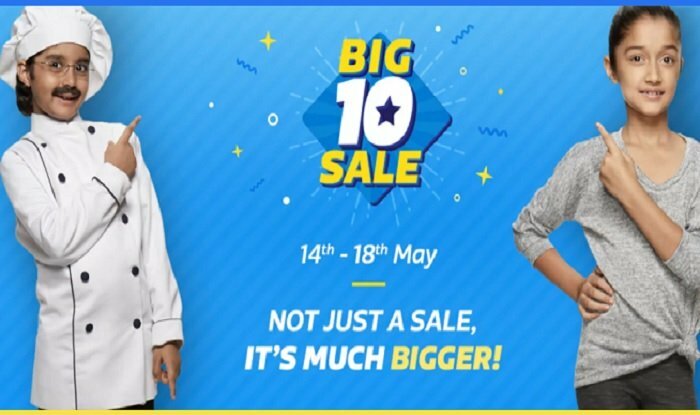 Flipkart is back with Big 10 sale on 14th May starting Midnight. This year get a discount on all the enticing products you wanted. The company has announced numerous discounts and offers on smartphones. The Big 10 Sale is a gift in return to the all the online shoppers who have always trusted Flipkart ever since its beginning. This sale online is here to allow you refurbish everything you wished to with good brands. From mobiles to television for you, to everything you need for your house to fashion apparel and footwear from the most amazing and trusted brands are all available here at discounted low prices and these all are a part of the huge Big 10 Sale benefits. Save the Big 10 sale dates in your calendar to explore broad-ranging products and to buy them all from Flipkart. 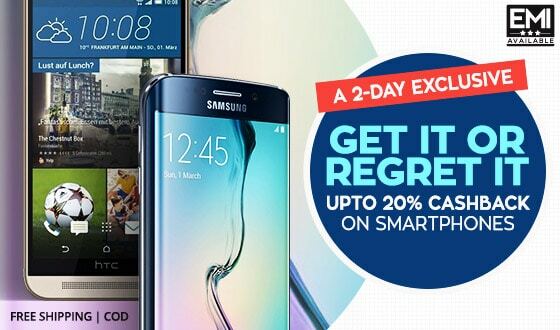 This Flipkart Big 10 Sale, Samsung will be offered at huge discounts. So, if you are planning to buy Samsung product this is the best time. 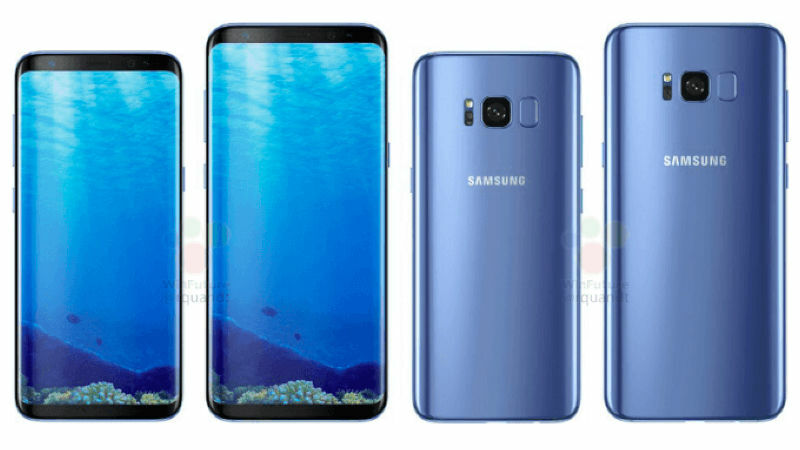 The South Korean company’s Galaxy On Nxt smartphone with 64GB inbuilt storage will also be available at huge discounts. This sale you get Lenovo, Panasonic, Huawei P9, Honor 8 and many other products at discounted rate. Save the date and buy all the products you want on Flipkart. 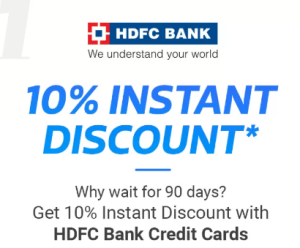 You get amazing mobile deals where you get 99% off on mobile deals and get 10% instant discounts on using HDFC bank credit card. Get 30% cashback with phonePe during the sale. These offers make this sale so enticing that a person can not refuse. Get 50-80% off on men’s fashion which includes brands like Reebok, Lee and Fast track. If you talk about women’s fashion, it’s a 50-90% again. So why wait, get all you want on prices never thought before. You get Sansui 1.5 Ton split AC just for Rs. 22999. 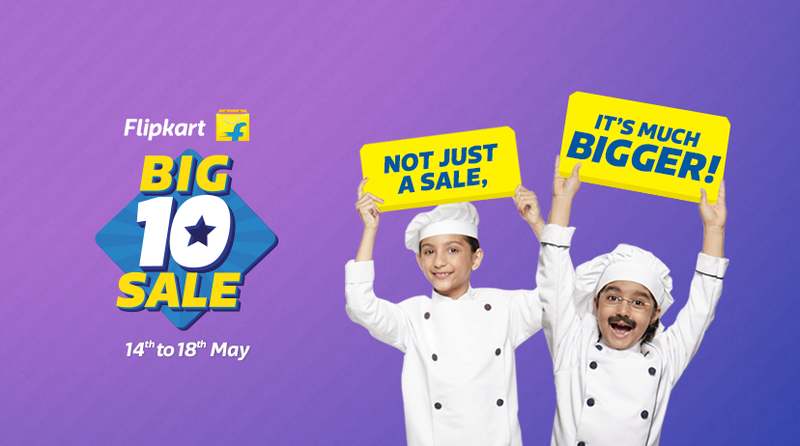 The Flipkart Big 10 sale offers you crazy deals which you would never want to miss. From mobile phones to cameras and laptop, these deals are so pocket-friendly that you can never refuse. If you are a Harry Potter fan, this can be a time when you get all its series at Flat 80% off. This is the time wen you spot your deals at a nominal price and enjoy the sale. This Flipkart sale offers amazing offers which can be really good for its customer. If you are getting these products for our own paisawapas you have added benefits and cash back. Want to more about the Flipkart Big 10 sale, watch this video.